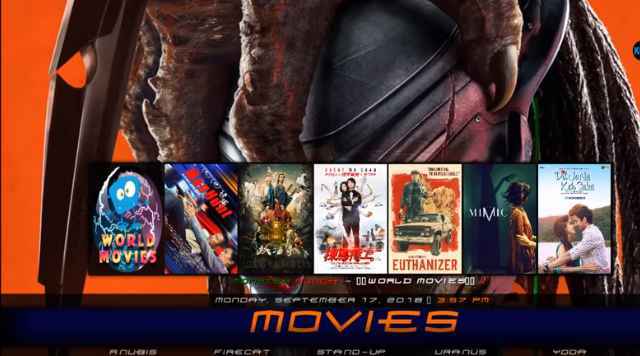 The Lobo build is a newly released Kodi build. It is released on the first week of September 2018. 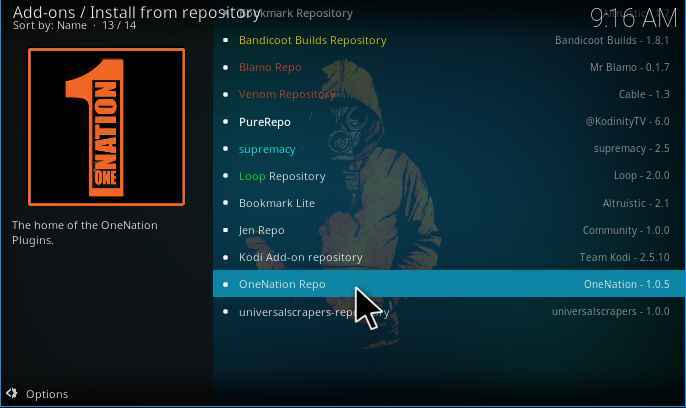 It is considered to be the fastest known Kodi build until now. The performance of this build is just awesome. This build is most suited to low (fixed) RAM devices like Roku, firesticks, and Android TV boxes. This is a great build for all sports lovers and especially when it comes to PPV live events. There is a separate section for PPV matches and it provides the content with direct high-quality streams. 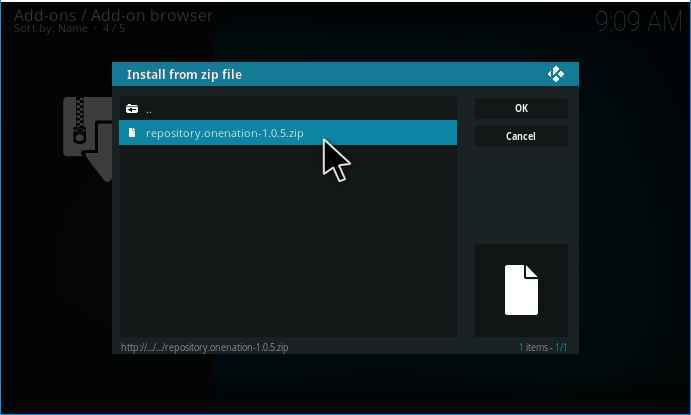 As it is a new build, it has the updates versions of scrappers and add-ons, and they are working without any issues. 1. Select the Settings gear icon at the home page. 4. Add file source tab will pop-up, Select none. 5. Enter the path for the source. 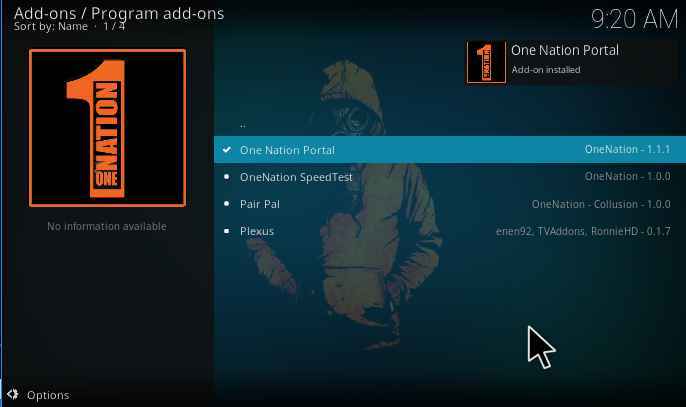 Type the URL as http://www.onenation.info/Repo/ and select OK.
6. 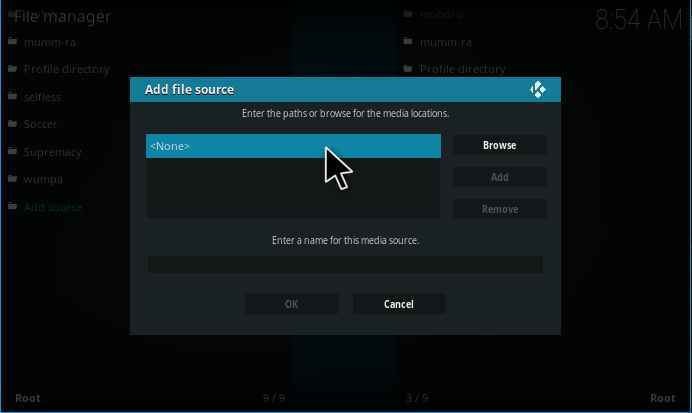 Enter a name for the source file. We name it here as one nation. 12. 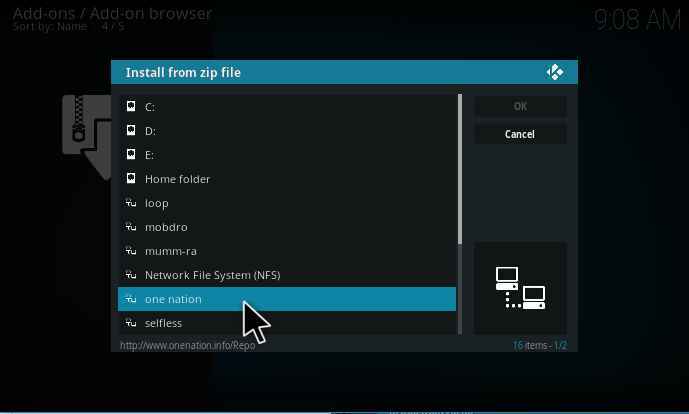 Wait till the One nation repository file gets downloaded and a pop-up appears at the top right corner. 16. 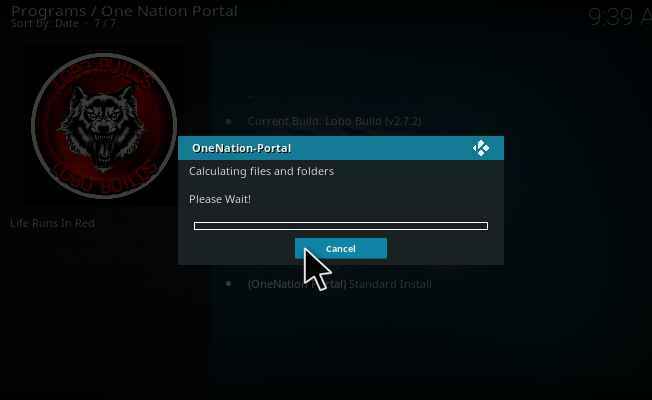 Now select One Nation Portal and Install it. 17. 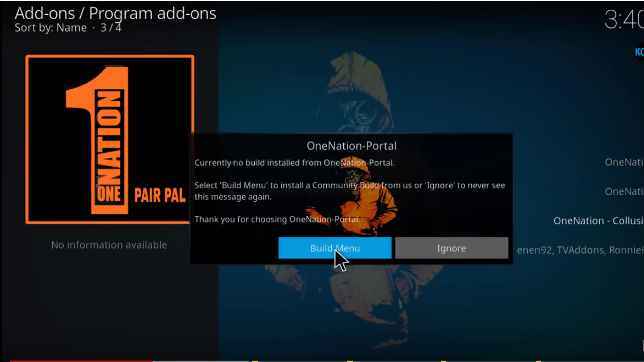 After installing a OneNation-Portal pop-up will appear and Select continue. 18. Select the Build Menu. 19. Select Lobo Build (v2.7.1). 20. Select Fresh install >> continue. 21. 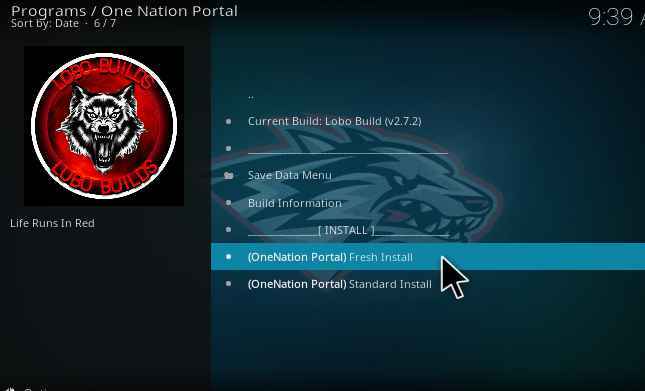 The Lobo Kodi build will be downloaded and installed. 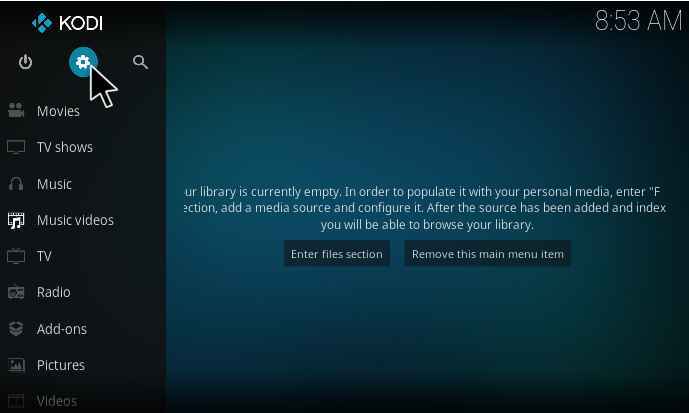 Once its completed make sure to force shutdown your kodi. 22. 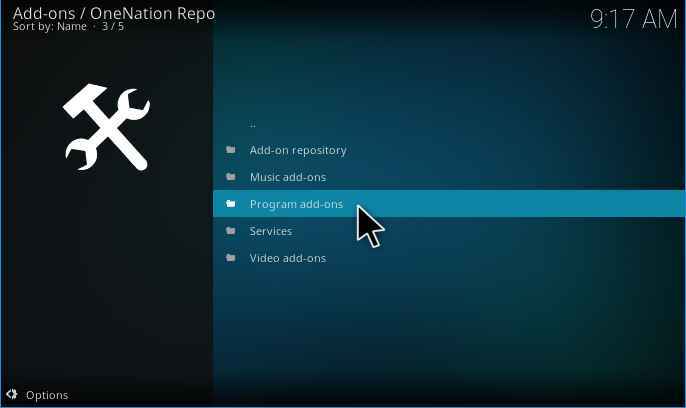 Once it is installed, restart your Kodi. Give some time to build the menu and update the add-ons. Lobo Build: What you can expect? 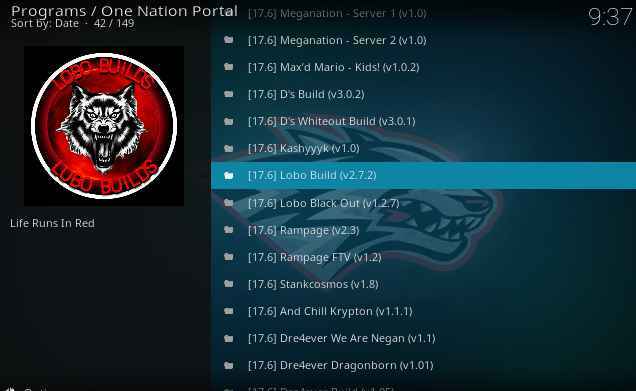 The Lobo build is one of the great Kodi builds and it is known as the fastest build so far. It includes a lot of top rated and popular add-ons, which comes along with a wide range of content. The add-ons are segregated and arranged based the available categories. The popular add-ons include Planet MMA, Firecat, Stand-up, Uranus, Yoda, Mobdro and much more. you don’t need to install any of the additional add-ons. Most of the contents are preloaded. Let’s see a detailed overview of Lobo Kodi build. 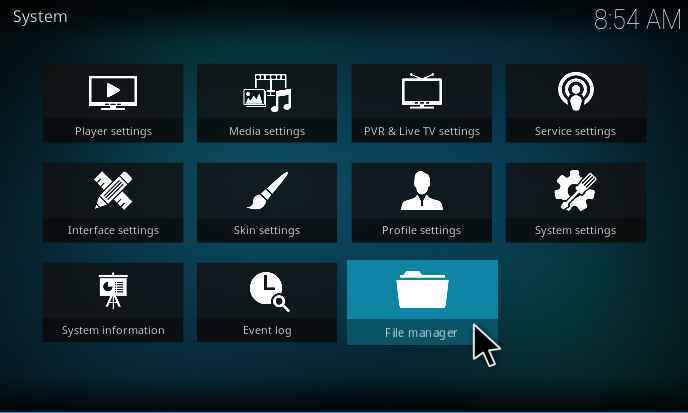 It includes categories like Movies, Live Sports, The Tube, Kids Only, Music, All in One, and Addons. This build has a separate section for Live sports. 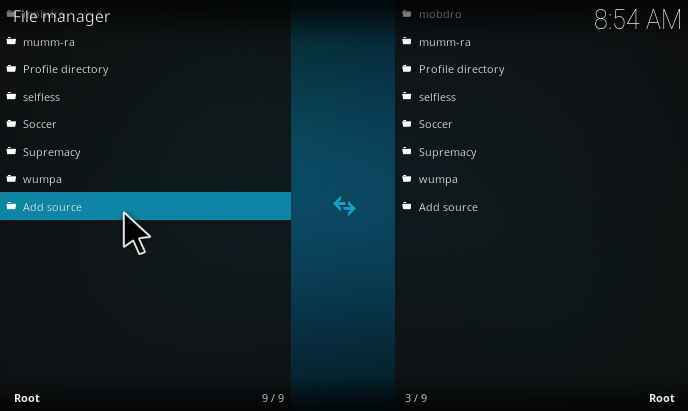 It includes add-ons like Just sports, Mobdro, Planet MMA, Supremacy, Joker Sports and much more. This section is especially for PPV events. Here you can find all the top-rated sports channels which include Ten Network channels, Star SP channels, Sky sports Main Event, BT sports, WWE Network, etc. Under this category, you can find sections like New releases 2018, Best movies of the previous year, collections, kids collection, classic movies and much more. It provides you access to almost whatever movie you are searching for. When you select a movie, it will ask you to select a streaming server link. It will provide you with multiple streaming links of a various server with different quality, which includes 1080p,720p, HD, SD, and much more. On a whole, it will provide around 30+ Links for a single movie and you can select it. This is a special section for all users. 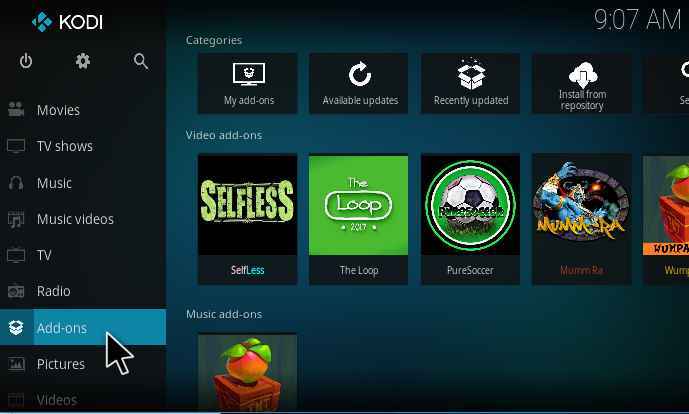 Here you can find add-ons like Beatz HD, HIP HOP Flix, JukeBoxHead, Music Tube, etc. It contains a huge library content for music. You can find all the music event and concert content in this section. You can just select the addon and it will provide you the add-on content and all are one-click streams. Now, you will have a general idea about Lobo build. Lobo Kodi build is quite awesome and it is one of the best builds at present. Even though its size is a little bigger than warlock build, the performance is better than it. The interface is a little bit similar to the Ares build. However, this build is an extraordinary one. 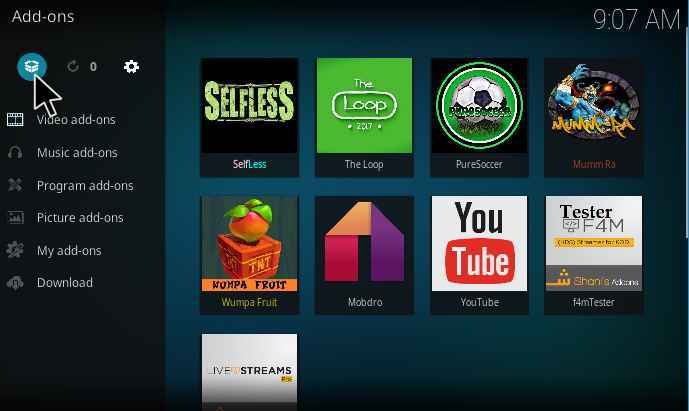 To get a better experience of kodi, try Lobo Kodi Build. If you find any issues with the installation process or any feedback, do let us know.